The military is working overtime to try and reduce these figures. The dealers will never cease to do business. The only way to impact this issue is with leadership. In my squadron we formed a club and the senior riders promote safe responsible riding to our juniors. Positive leadership and setting the example can truly make an impact. 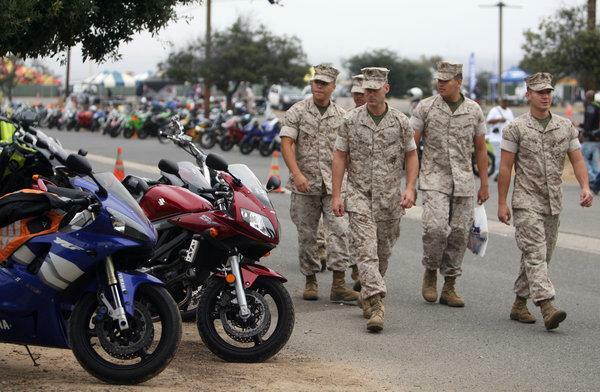 I feel that if you can lead them into a hostile area and conduct combat missions then you can do the same in regards to operating a motorcycle. We survived and in so doing can show them how to survive youth too! Not all will listen but it is worth it for every one that does. @ Dave – thx for the update! Excellent work that you’re trying to accomplish. And thanks for your service to our country. I have spoken before Mac about the short sightedness of dealers. Instead of selling one bike now, and getting someone killed, they could sell the smaller bike. We all know everyone accessorizes their bikes. So, they will sell accessories and service on that bike as well. 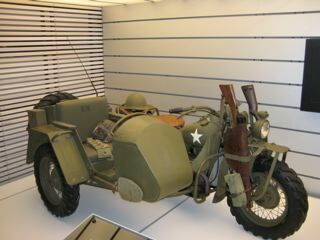 People tend to like one stop shoping these days so they will also sell other accessories and motor clothes to the rider. Of course, if that first bike is the only one they sell a person because he gets himself killed, they have limited their sales. Because anyone that feels they have gotten a square deal from a dealership will return when it is time to graduate to that bigger bike. Then, that dealer ship might get their old bike in on trade in, sell it again, and, sell a new bike to the customer, also selling them accessories and service on the new bike all over again. The can double their sales in the long run, and, keep people safer on smaller bikes. But, we live in a right now society, they want their money now and they will forgo tomorrows dollars for certain dollars today. Mac, out of interest what sort of tests do people have to do in the States before they get on a bike? There are insurance requirements and in Oregon they also require anyone below the age of 21 to attend the Team Oregon (http://teamoregon.orst.edu/ motorcycle safety program. A 15-hour program that includes 6 hours of classroom and 9 hours of on-cycle riding experience. Motorcycle rental shops require a valid drivers license with motorcycle endorsement and typically an age min of 25 and posses a major credit card (for any damages). They state riders must possess the skills to operate a heavyweight motorcycle, but I’ve done many “fly-n-ride” trips and the dealers don’t test or ask many questions about experience.